State licensing requirements vary from state to state and are subject to change without notice. It is your responsibility to research requirements for your state and to comply with any laws and requirements concerning lash treatments. It is the policy of I WINK STL to only sell its products to licensed or certified professionals in the beauty and medical industries. I WINK STL may require individuals to provide proof of formal certificate training or acceptable credentials as a pre-requisite to any training and certification. 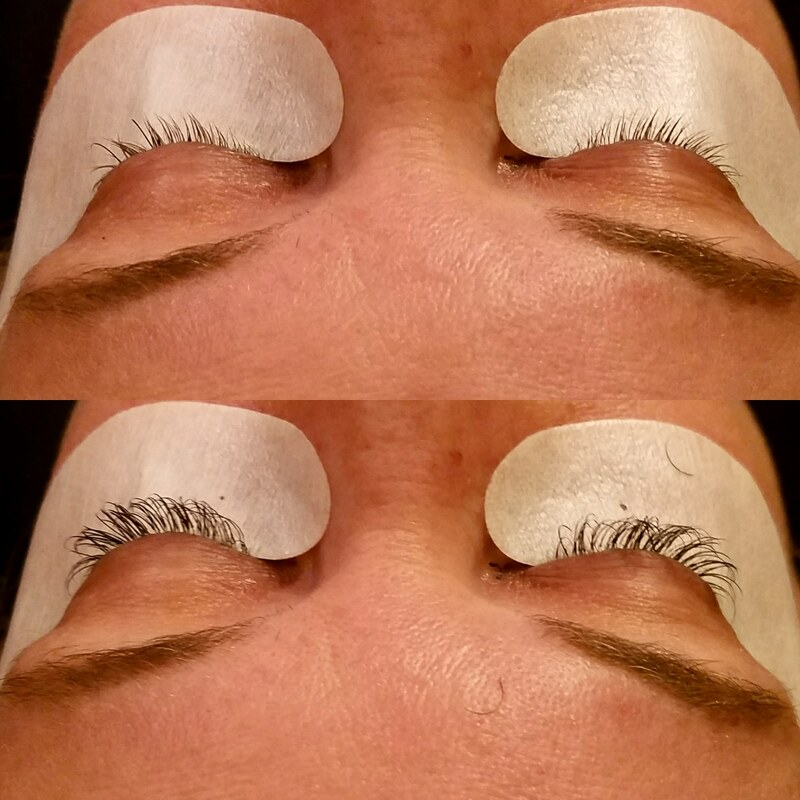 It is solely your responsibility to confirm if you are allowed to perform lash treatments in your state. For more information, please direct your questions to your state board.